UNWRA does not solve the refugee problem. It inflates it. One needs to ask why. Through UNWRA, the Palestinian Arabs have received 25 times more aid per capita than did the whole of Europe to rebuild their shattered countries after World War II. And yet, many decades later, Palestinians still use the victimhood card of poverty and statelessness, even though massive funding flows through the hands of the Palestinian Authority and Hamas. UNWRA is the only UN refugee agency dedicated to a single group of people. They do not solve the refugee problem. They inflate it. One needs to ask why. Palestinians do not absorb their refugees. Instead, with cooperation from UNWRA, they increase their refugee numbers with each generation. Compare this to Israel that absorbed more refugees from Arab and Muslim countries than the number of Arabs fleeing the Arab-inflicted wars against the Jewish State. On top of this, Israel absorbed millions of immigrants from around the world, all absorbed as citizens. Israel rejected the humility and shame of maintaining people in refugee-status and worked hard to absorb and assimilate millions of incomers, many of whom came as legitimate refugees. As for the Palestinians, 90% of their so-called refugees were never displaced, therefore should not carry the status of refugees. Another obscenity is that 40% of the 'refugee' recipients are not refugees at all, having been given citizenship in Jordan. Syria, and Lebanon. Yet their numbers still appear in the UNWRA and Palestinian Authority ledgers. A fraud and a political obscenity. International funding to UNWRA in 2016 was in excess of $1.2 BILLION to an agency that deals exclusively with the Palestinians, and ignores the 50 million genuine refugees elsewhere in the world. Refugees from where? They are living under a Palestinian authority, for heaven’s sake! They are home, surely? Saudi Arabia was the only Muslim country in the top ten international donor countries. All the rest were United States, EU, Japan, and European nations. Apart from the Saudis, the Islamic world nowhere to be seen, despite their pro-Palestinian rhetoric. 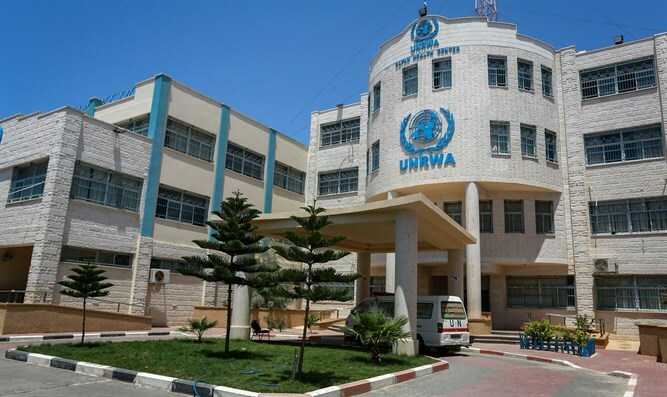 UNWRA is an anti-Semitic obscenity because it perpetuates the Palestinian conflict against Israel, the Jewish State, and has no intention of reforming itself to operate as other refugee agencies do, to reduce their number of refugees, and to address the fraud of Palestinian refugee status. One perfect example of this fraud comes in this question. How is it possible for Palestinians born and living under the security and civil administration of the Palestinian Authority, or their opposite number, Palestinian Hamas in Gaza, continue to call themselves refugees? The answer is that the Palestinian leadership, both Fatah and Hamas, are in deep collaboration with UNWRA to perpetuate the fraud of Palestinian refugeehood as a political pawn against Israel, the Jewish State. And that is a racial obscenity of international proportions. Barry Shaw is the Senior Associate for Public Diplomacy at the Israel Institute for Strategic Studies. He speaks and writes from a unique Israeli perspective on global and strategic issues. 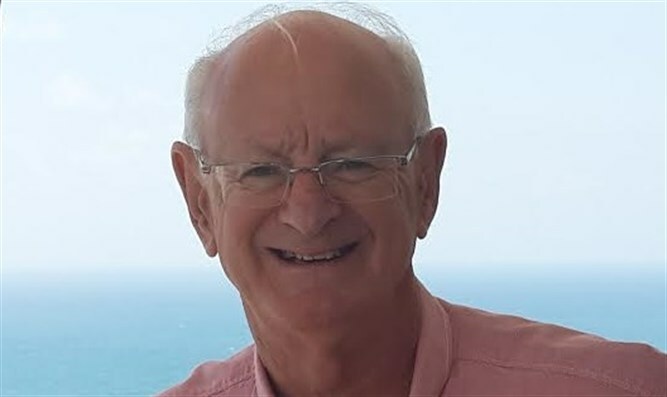 He is the author of five books including 'Fighting Hamas, BDS, and Anti-Semitism' which reveals the Jew hatred behind every aspect of pro-Palestinian activism.